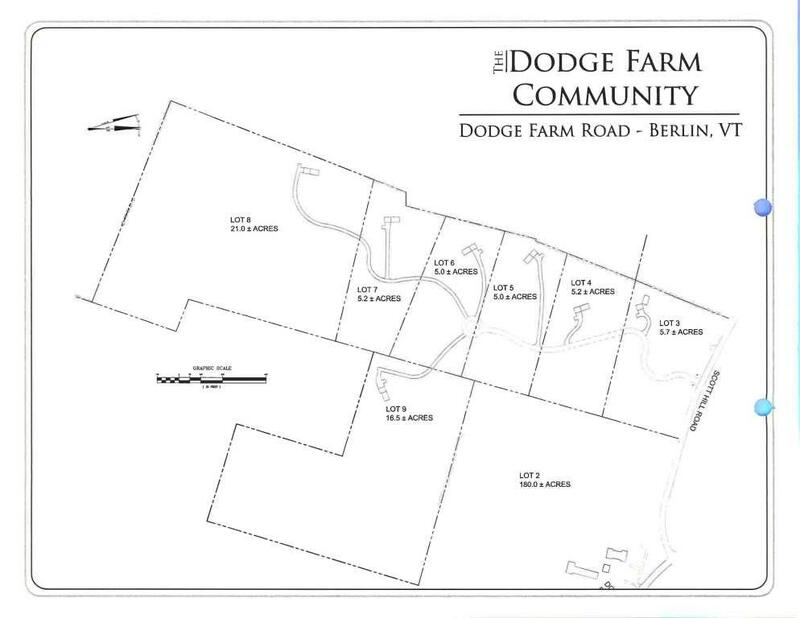 Dodge Farm has 5 lots for sale. Sweeping mountain views. Excellent location. Close to Montpelier, Barre, Berlin, I89. Great schools. $15,000 incentive available to first lot purchased in 2014. 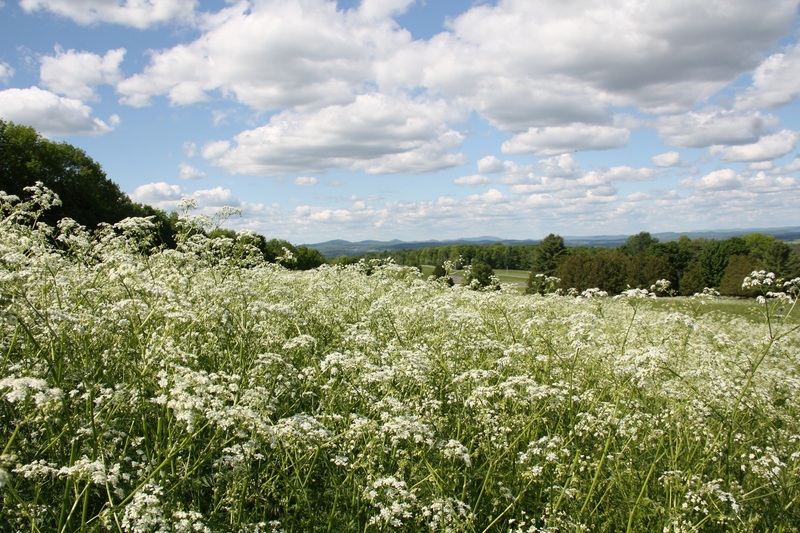 Building your Central Vermont Dream Home starts with the land. You have to find the right location: Is it convenient to work? Family and friends? What are the neighboring properties like? Is it in the school district you want? Then you have to like the lay of the land: Are you looking for something flat so you can garden? Or covered in maple trees so you can sugar? Once you find a location and topography you like you start to look into the basics: road, electric, water, septic, build site. Ideally some or all of those are in place. Breathtaking views of the Worcester Mountain Range. Build your Central Vermont Dream House and enjoy. 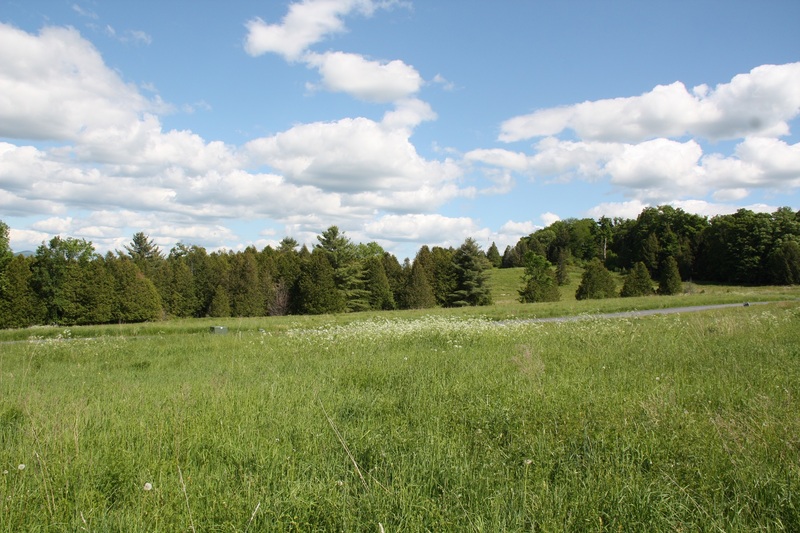 If you are building a house in Central Vermont consider starting with a choice piece of land: The Dodge Farm lots in Berlin. The location is beautiful with sweeping mountain views. It is also convenient- just minutes to I89, Montpelier and Barre. The school district is considered very desirable. The lots are clear and level to gently sloping. The road in is well built with good drainage. There is underground power for each lot. The land has been perc tested and septic permits approved. There are proposed site plans. Essentially, much of the heavy lifting has been done. You can concentrate on the layout and finishes of your dream home rather than where to put the road and culverts. Central Vermont Land for sale. Build ready. Berlin, VT. Great location. Beautiful views. Septic design permitted. Site plan available. Great Road. Underground electric.